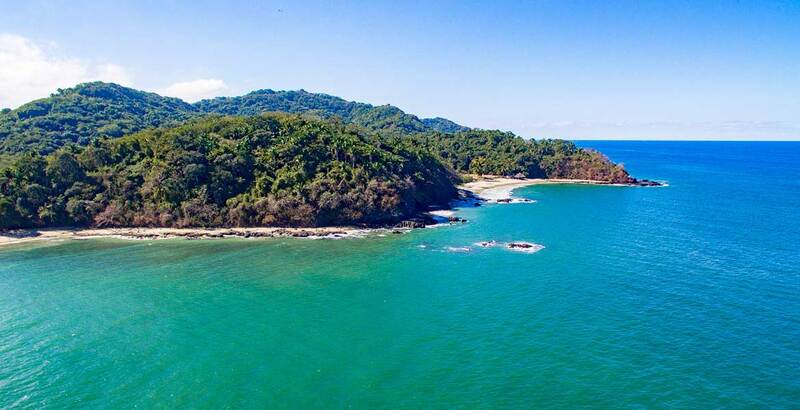 These distinct beach towns are located about an hour’s drive north from Puerto Vallarta and are considered the ultimate quaint surf towns. 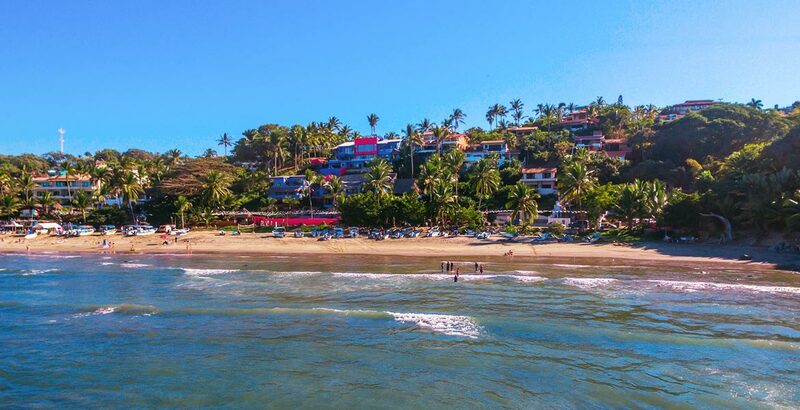 Sayulita is the most colorful and lively of the three, with its boho-chic atmosphere, San Pancho is more eco-conscious and laid back, while Lo de Marcos retains its distinctive authentic Mexican ambience. Although these three towns have very distinct characters, all three boast laid back beach life-styles. Sayulita is a busy tourist town, that is packed with surfers and vacationers looking for alternative experiences during the high season. San Pancho is quieter but attracts much the same crowd as Sayulita but mainly those seeking a more tranquil atmosphere. 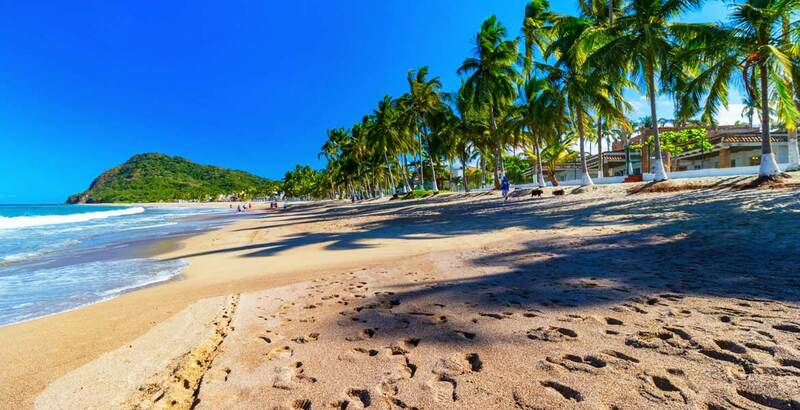 Lo de Marco is still very much a Mexican beach town where real estate is more affordable and opportunities to purchase land more readily available. One of the most beautiful areas on the Pacific Coast, you will find the best surf and family beaches. The area offers a host of restaurants, bars, yoga retreats, alternative spas and therapy centers. Alternative lifestyles are the norm here, with options for buying organic produce and building eco- conscious villas a possibility. There are a number of luxury villas, beachfront bungalows and modern apartments available. A building continues to intensify and infrastructure improvements supports a more sophisticated lifestyle, this market continues to defy gravity. Values are at least as high as Puerto Vallarta and headed higher. Very active and diverse.